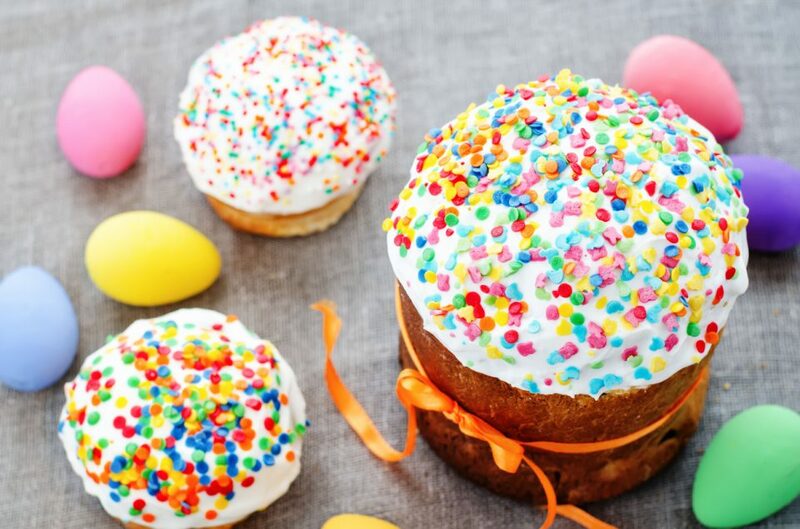 There are many cute Easter cake ideas for you to try this year, and you will surely have fun when you test them out. Try making one of these cakes. After they turn out looking adorable and tasting delicious, all of your friends in Omaha, Nebraska will want to know the recipes for themselves! If you want to make a festive Easter treat, the Egg Nest cake is perfect for you. The goal is to make the cake look like an egg nest, so the main ingredient you will need is coconut. Dye the coconut to be a light brown and pile it on top of a pretty blue layer cake. Once you have the nest made you will just need a few chocolate eggs on top and that’s it! If you want to make a simple cake for Easter that still looks beautiful, try decorating your cake with berries. For instance, you can make a strawberry frosting and put pretty red strawberries all over the top. Another great use of berries for a spring dessert is a blueberry cheesecake. Try a messy look and scatter the berries around. Or, you can do a uniform look and place the blueberries up just right. Either way, it is sure to be it a tasty treat! Haven’t ever worked with fondant before? You should use this holiday as your opportunity to give it a try. Flowers aren’t too hard to make. Roll them out, cut them out, and put them on top of a delicious lemon cake. Pink is the perfect color for spring, and you can’t go wrong with a vanilla cake. So, why not put the two together? Try adding a few colorful candies or sprinkles to the top, too, and it will be just right. There are many cake ideas that are perfect for Easter, and you will make everyone happy when you choose to make any one of them. Try out one of these ideas! They will be delicious, look great, and you will love how festive they make you feel.